​wants to join us in our journey." Time apart for spiritual deepening is central to any journey of faith. 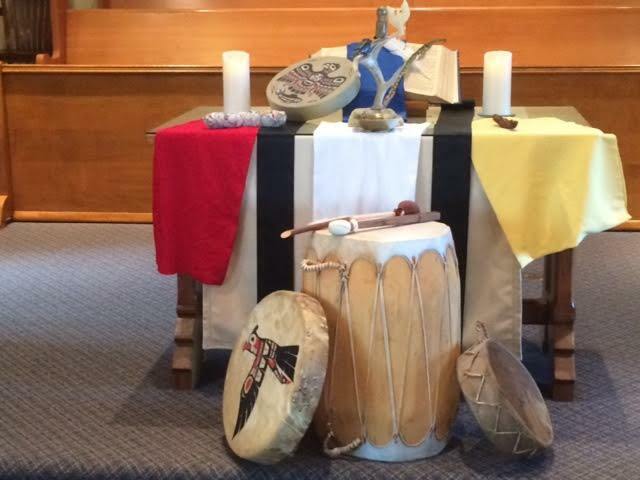 At Salisbury United Church, worship with the community of God's people anchors our often scattered and shattered lives in experiences of rest, renewal and reflection. 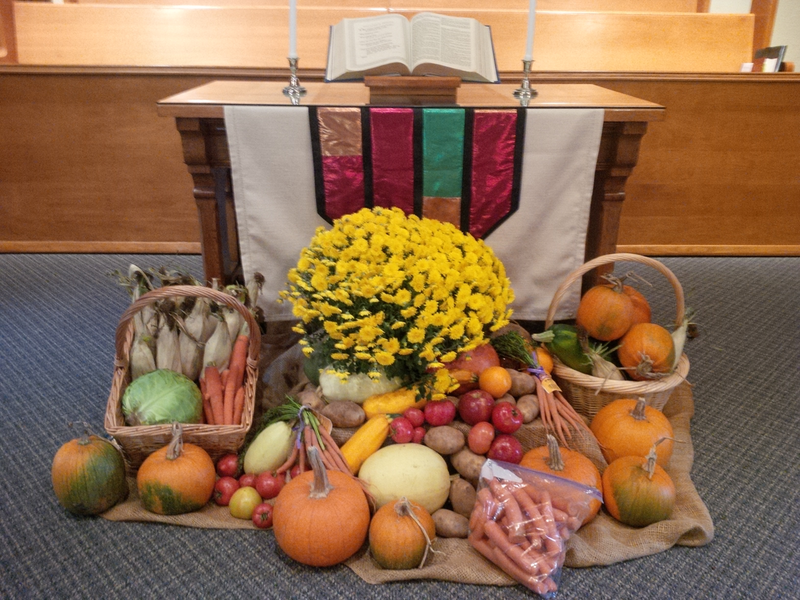 At Salisbury United Church, we worship on Sundays at 10:30 am and at other times of the week on special occasions throughout the year. We welcome you as you are when you join us for worship, and invite your participation in our community life. We value the participation of all ages in worship, and welcome you to join us whatever your spiritual age and stage of life. From greeters at the door to the welcome at the start of worship, we try to let you know that we are glad about your participation in worship. 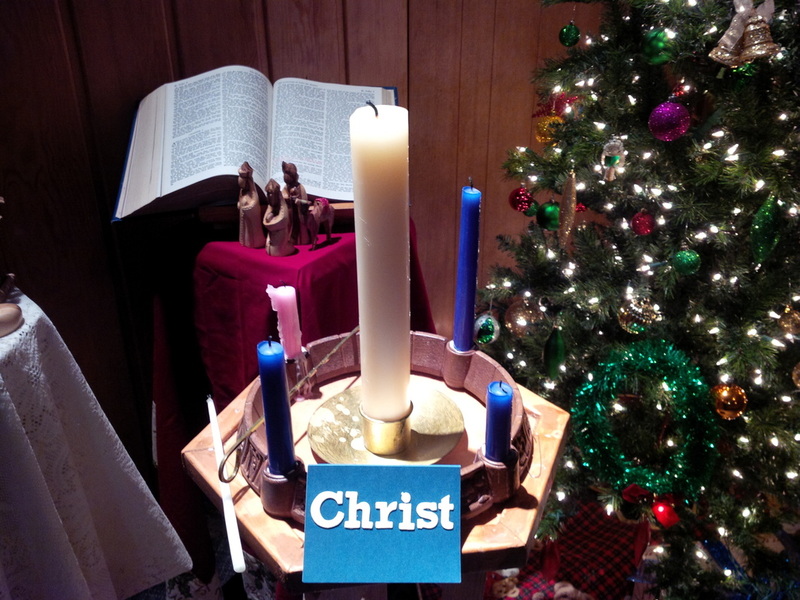 We invite you to ponder, wonder and ask questions as we reflect on our lives in the world during worship. Through music, images, prayers, scripture readings and the sermon we all seek to deepen our relationship with God. We follow a flexible pattern of worship with enough familiar elements so we all generally know what to expect. We also use projected images, hymns and occasional videos along with contemporary scripture translations so that the worship experience is accessible to everyone.